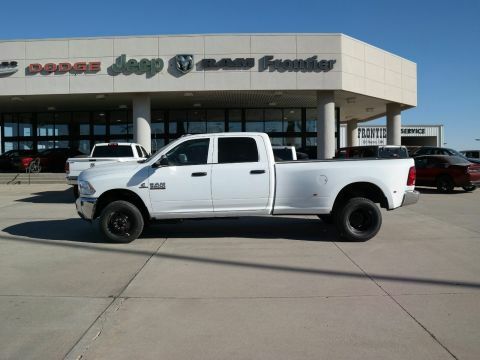 This Ram 3500 delivers a Intercooled Turbo Diesel I-6 6.7 L/408 engine powering this Automatic transmission. 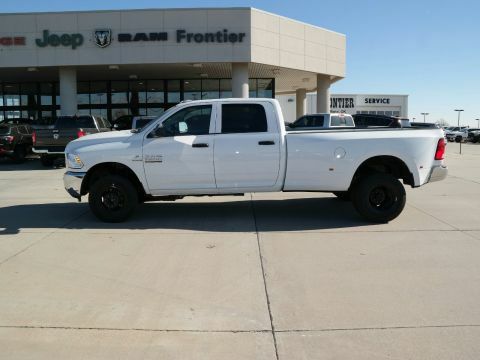 WHEELS: 17 X 6.0 STEEL CHROME CLAD, TRANSMISSION: 6-SPEED AUTOMATIC AISIN AS69RC HD -inc: 3.42 Axle Ratio, Transmission Oil Cooler, TRAILER BRAKE CONTROL. 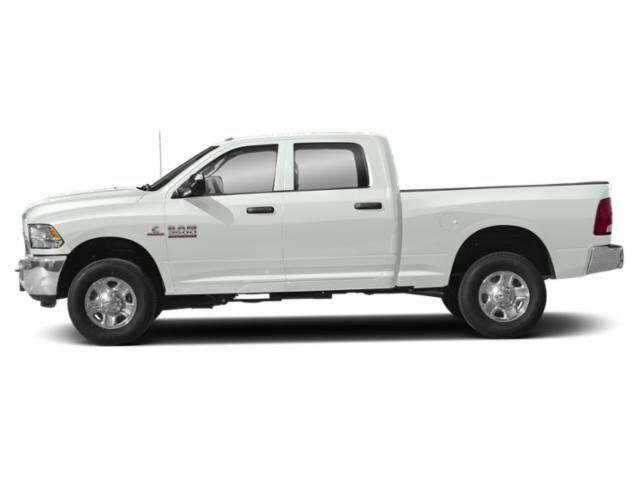 * This Ram 3500 Features the Following Options *QUICK ORDER PACKAGE 28A TRADESMAN -inc: Engine: 6.7L I6 Cummins Turbo Diesel, Transmission: 6-Speed Automatic Aisin AS69RC HD , TIRES: LT235/80R17E BSW AS, SIRIUSXM SATELLITE RADIO -inc: For More Info, Call 800-643-2112, 1-Year SIRIUSXM Radio Service, REMOTE KEYLESS ENTRY, RADIO: UCONNECT 3 W/5 DISPLAY -inc: 5.0 Touchscreen Display, Overhead Console, GPS Antenna Input, Temperature & Compass Gauge, Integrated Voice Command w/Bluetooth, Remote USB Port - Charge Only, SiriusXM Satellite Radio, For More Info, Call 800-643-2112, 1-Year SiriusXM Radio Service, POPULAR EQUIPMENT GROUP -inc: Remote Keyless Entry, Carpet Floor Covering, Front & Rear Floor Mats, SiriusXM Satellite Radio, For More Info, Call 800-643-2112, 1-Year SiriusXM Radio Service, PARKSENSE REAR PARK ASSIST SYSTEM, MANUFACTURER'S STATEMENT OF ORIGIN, GVWR: 14,000 LBS, ENGINE: 6.7L I6 CUMMINS TURBO DIESEL -inc: Cummins Turbo Diesel Badge, GVWR: 12,300 lbs, Current Generation Engine Controller, Diesel Exhaust Brake, Selective Catalytic Reduction (Urea), 180 Amp Alternator, RAM Active Air. 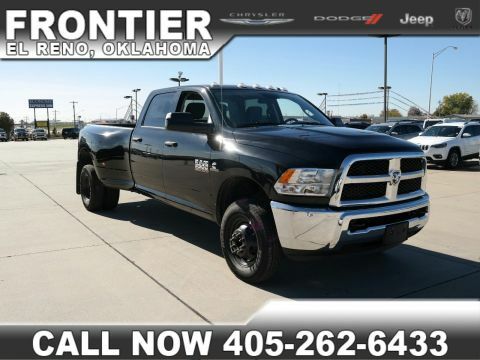 * Stop By Today *Treat yourself- stop by Frontier Chrysler Dodge Jeep located at 1700 E US HIGHWAY 66, El Reno, OK 73036 to make this car yours today!